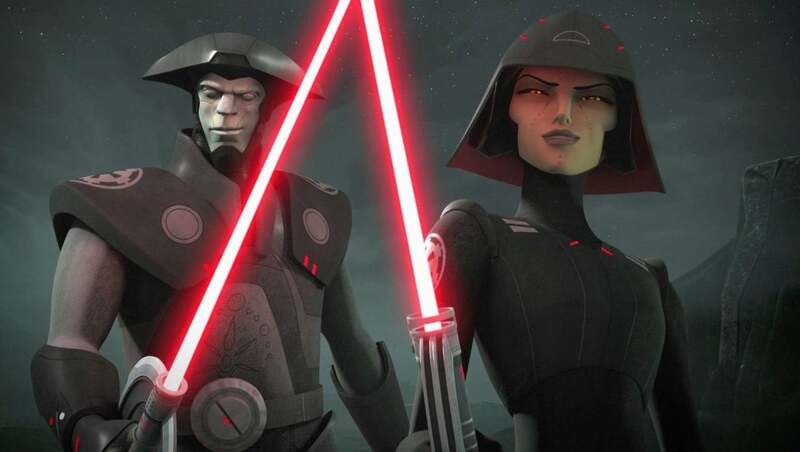 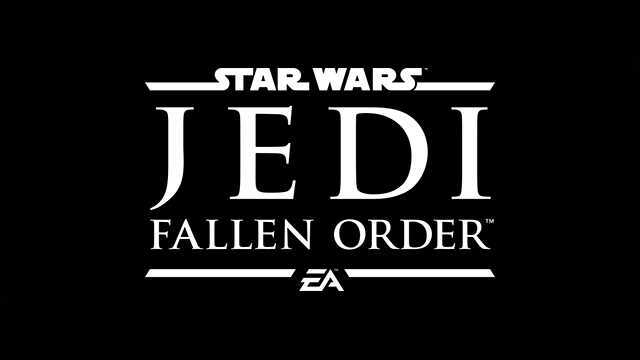 Here's everything you need to know about Fallen Order villain Second Sister and her fellow Inquisitors. 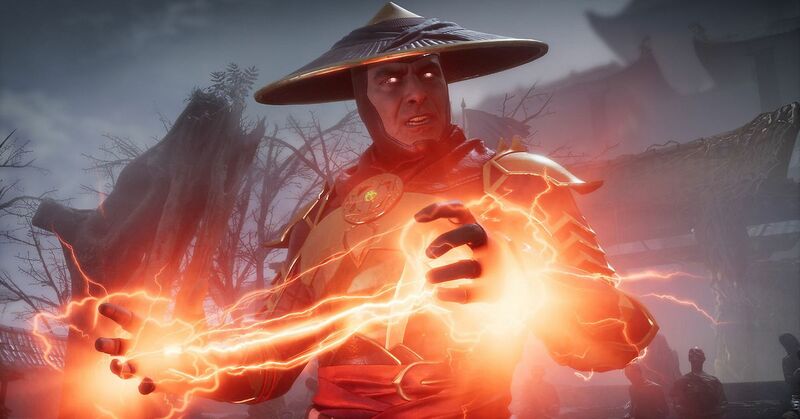 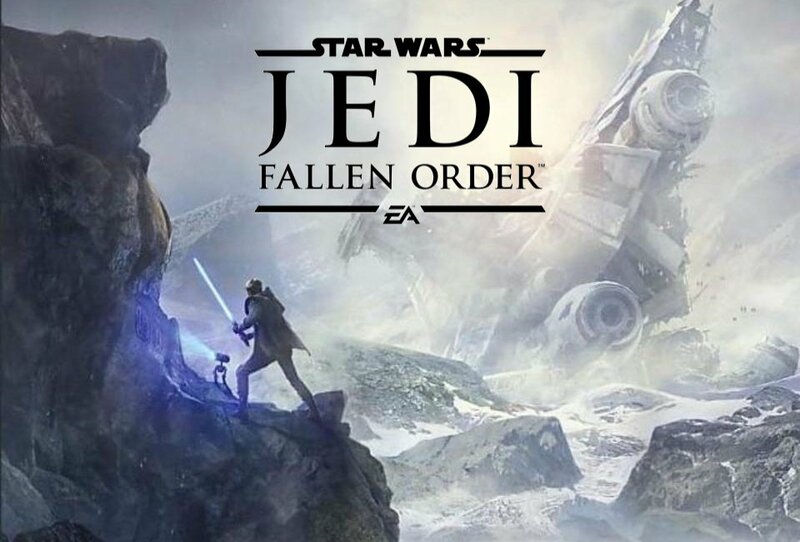 Respawn Entertainment co-founder Vince Zampella told a cheering crowd at Star Wars Celebration that his studio’s next game, Star Wars Jedi: Fallen Order, will be a straightforward single-player game with no microtransactions. 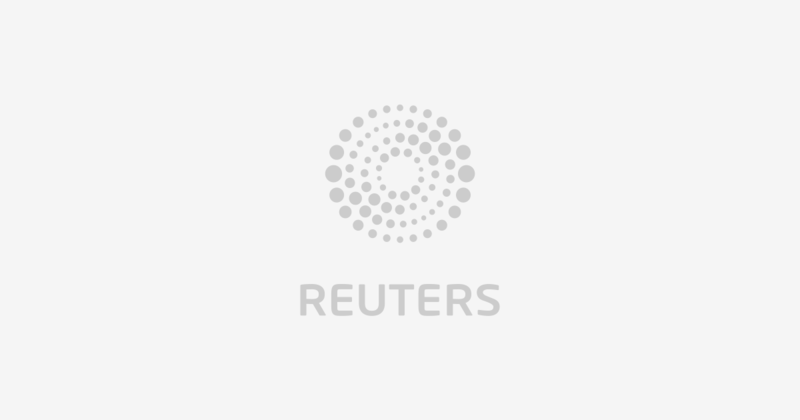 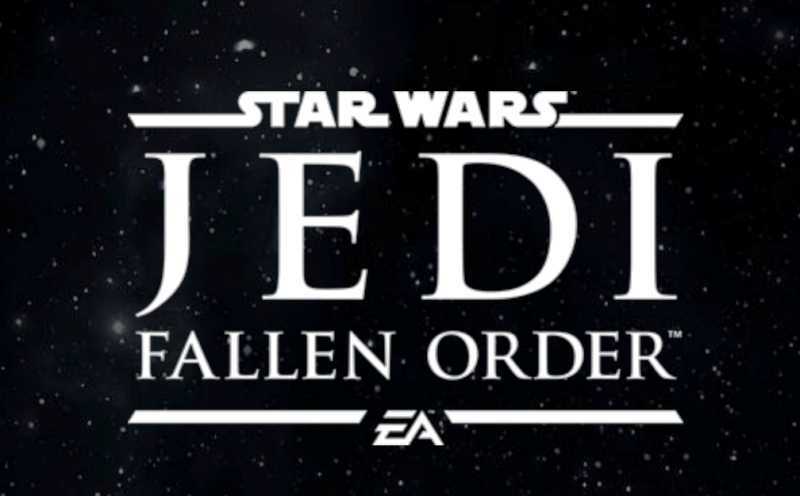 EA and Respawn Entertainment will unveil Star Wars Jedi: Fallen Order at Star Wars Celebration 2019 on Saturday, April 13. 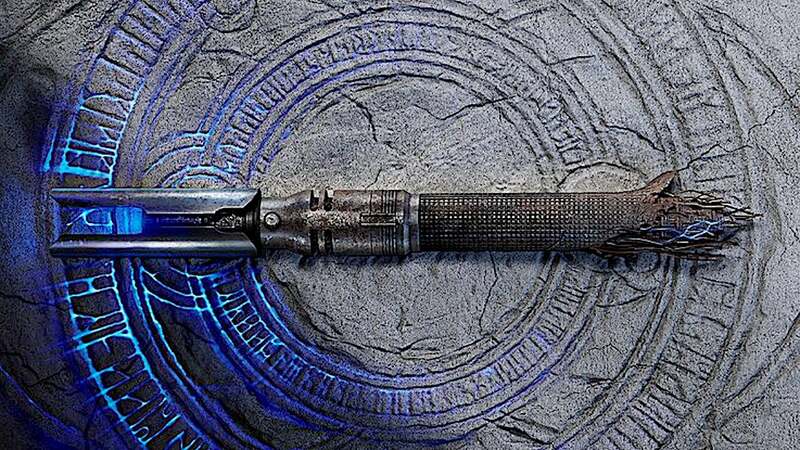 The reveal event will be livestreamed on EA’s Star Wars Twitch channel.